We are a team of more than 300 associates who support Nielsen’s Buy business. Our team is very passionate and committed, and we focus on growing every day. 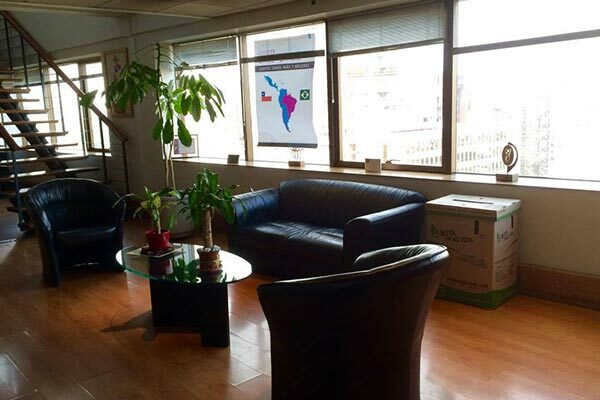 As part of Nielsen Chile I have had many opportunities to grow. I have worked in several different positions and have challenged myself to learn how to communicate with my team and people in other countries. 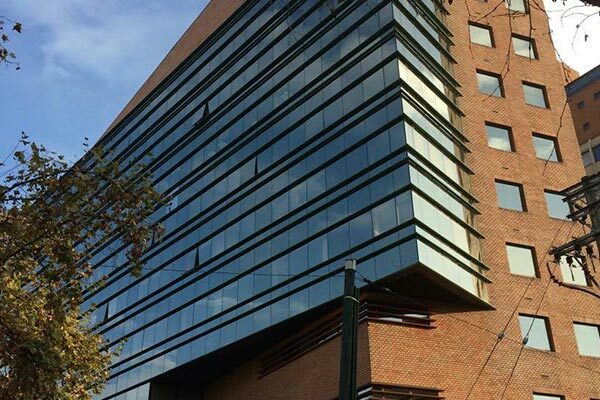 The people who work at Nielsen Chile really make the company unique. I found it easy to adapt here and received a lot of support when I started with the organization. I’m very fortunate to work in this country with an amazing team. 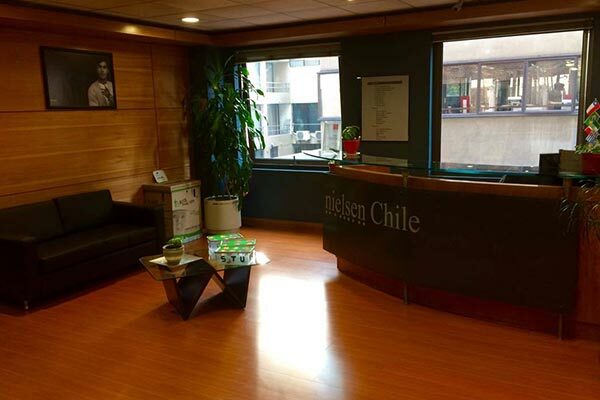 The fun part of working at Nielsen Chile is that it is a growing company and there are many things to do. This leads to having a lot of opportunities for growth.